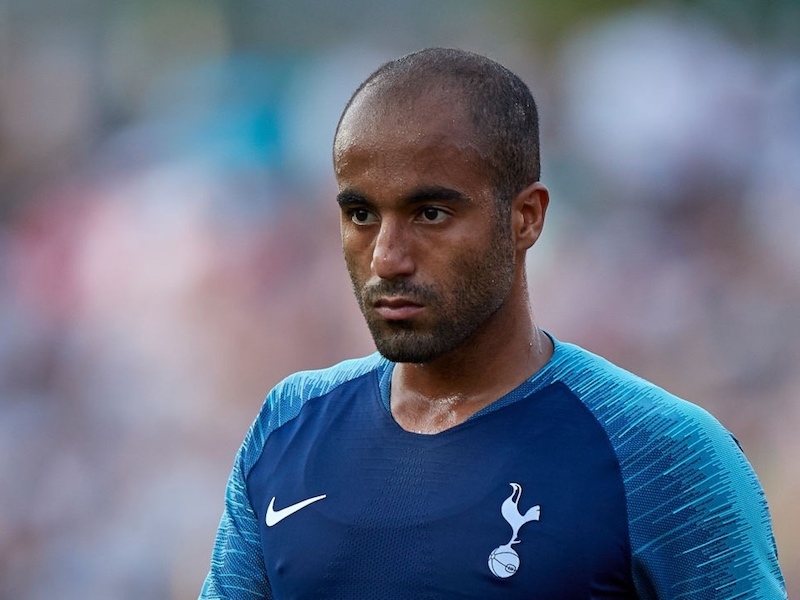 Home Transfers Report: Real Madrid and Tottenham stars to swap clubs? Report: Real Madrid and Tottenham stars to swap clubs? Real Madrid are willing to offer midfielder Mateo Kovacic in part exchange to sign Dele Alli from Tottenham, according to reports in Spain. Kovacic has been linked with Spurs for a while now, but reports earlier this week suggested Manchester United could swoop for the Croatian next summer. However, Spanish outlet Don Balon (via The Spurs Web) is now claiming Kovacic could be used as part of a swap deal to lure Dele Alli to the Bernabeu. Alli scored twice in Tottenham’s 3-1 win over Madrid at Wembley last month, and the European Champions are said to lining up a move for the 21-year-old. Kovacic would be an ideal signing for Spurs, who are on the lookout for a long term replacement for Mousa Dembele. These touted swap deals rarely materialise, though, so I don’t expect this one to happen.